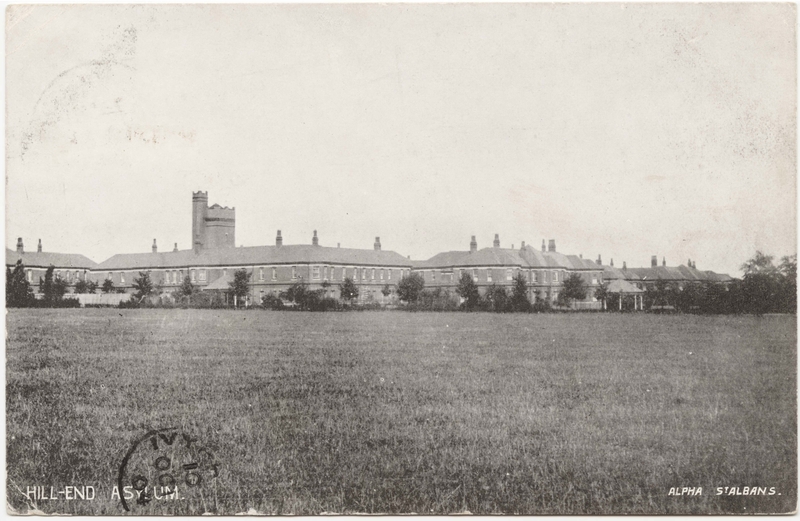 Postcards of Hill End | Hill End | Out of Sight, Out of Mind? Wish you were here? 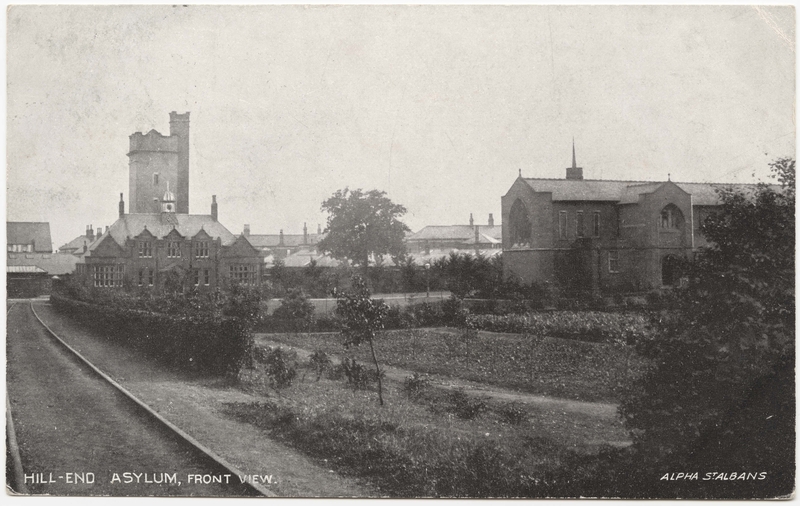 It seems very strange to me that anyone would print and sell postcards of an asylum however these images of Hill End were sent to me and they are an interesting reminder of how the landmarks that remain (eg the Chapel) fitted into the site. This page was added on 11/10/2011.